A home is a refuge, a safe place away from the hustle and bustle of the outside world. As such, most people expect that the air in their home is also safe. However, according to the Environment Protection Agency, this isn’t always the case. The EPA estimates that pollutant levels in indoor air can be as much as 100 times higher than pollutant levels in outdoor air, meaning that the air in your refuge may not be quite as safe or clean as you think it is. Between the everyday chemicals from products like cleaners and disinfectants, and the bitterly dry air commonly found in homes in the winter, many families are suffering needlessly due to dirty indoor air. The solution? Indoor air quality products, specifically designed to purify the air in your home and keep your family healthy. 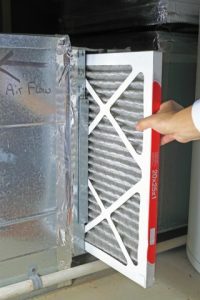 Installing an air filter in your home purifies the air, removing particles and pollutants such as dust, smoke, dander, pet hair, and pollen. HEPA (or high-efficiency particulate) air filters remove up to 99.97 percent of airborne particles, and when combined with a charcoal filter, your air filtration system can remove odors as well. Dry air can be as much of a health hazard as dirty air, if not more. 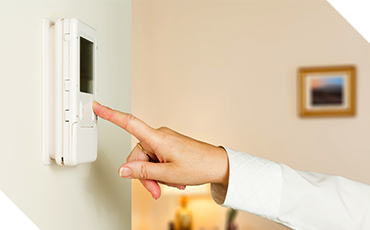 Especially in winter months, bitterly cold and dry indoor air can not only lead to dry skin, inflamed respiratory problems, and illness vulnerability. Humidifiers keep indoor humidity levels between 35 and 50 percent, keeping your family healthier, reducing coughs, and warming your home. 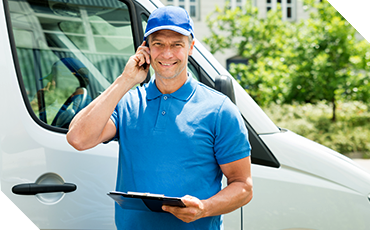 With more than 18 years of experience, Powerhouse Heating and Air is committed to providing the highest quality heating and cooling services to the Omaha, Elkhorn, and Blair communities. Our prices can’t be beat, and when paired with our excellent customer service and 100 percent customer satisfaction guarantee, it’s no question why we truly are Nebraska’s #1 choice for HVAC services.